Tucked away in the north-east corner of South Africa, the Lowveld is a world with a pace all of its own. 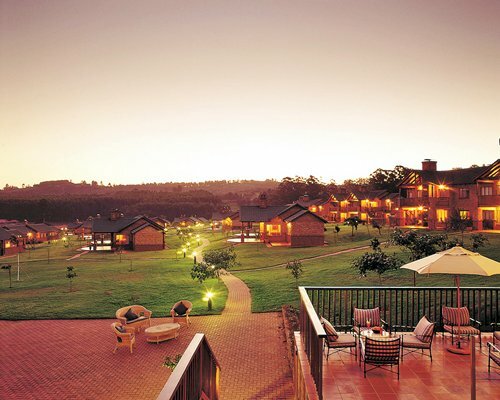 And the centre world lies Greenway Woods, the premier leisure resort in Mpualanga. 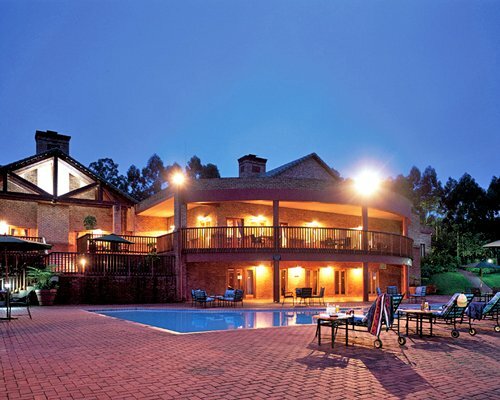 Situated near a lake and an eighteen hole golf course, close to the town of White River. This resort provides excellent accommodation in luxury three-bedroomed suites as well as splendid cuisine. 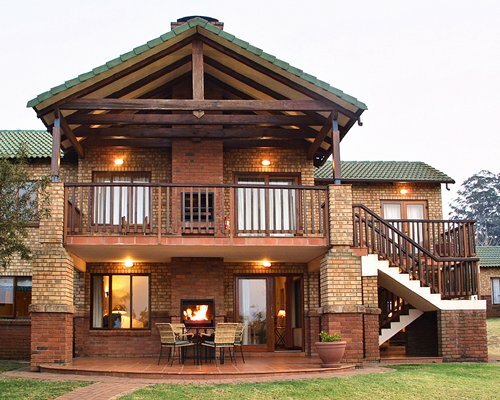 The hotel offers the ideal base from which to explore the many Lowveld attractions including the Kruger Park and Blyde River Canyon.